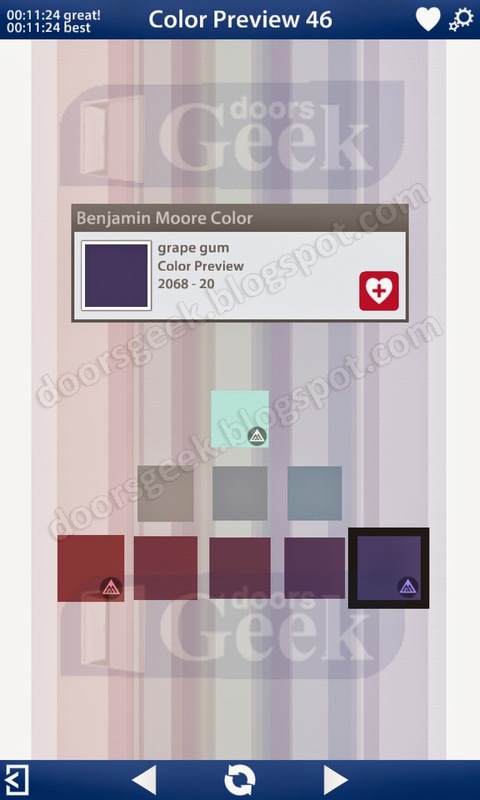 Bendoku [Color Preview] Level 50, Cheat, Solution for Android, iPhone, iPad, iPod. 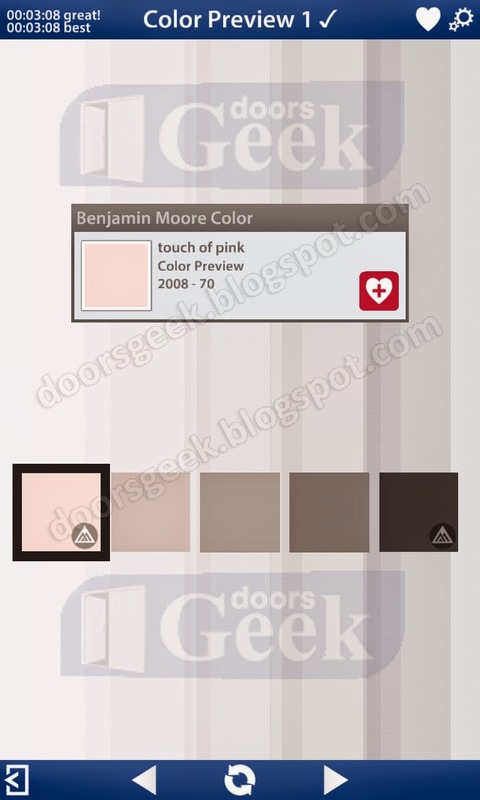 Note: This is "Bendoku" by "Benjamin Moore & Co."
Note2: This is "Bendoku" NOT "Blendoku"
Bendoku [Color Preview] Level 49, Cheat, Solution for Android, iPhone, iPad, iPod. 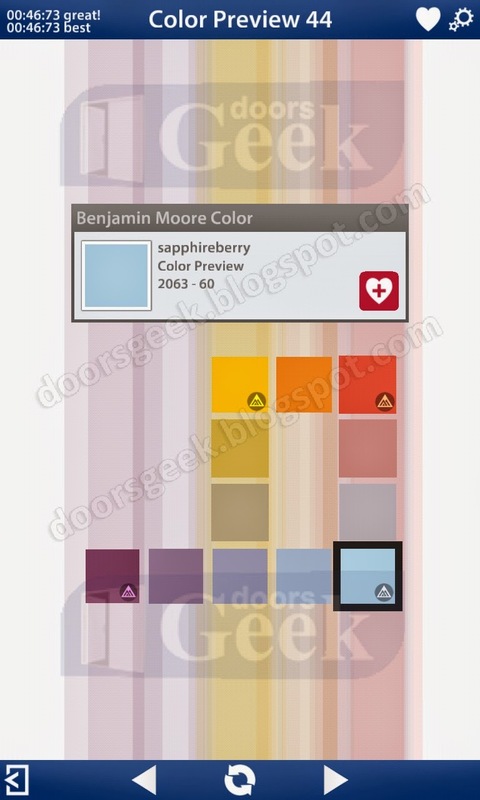 Bendoku [Color Preview] Level 48, Cheat, Solution for Android, iPhone, iPad, iPod. 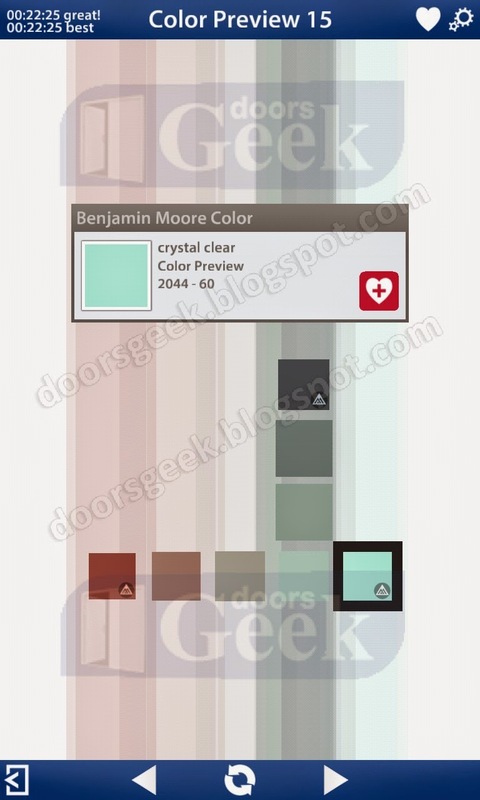 Bendoku [Color Preview] Level 47, Cheat, Solution for Android, iPhone, iPad, iPod. 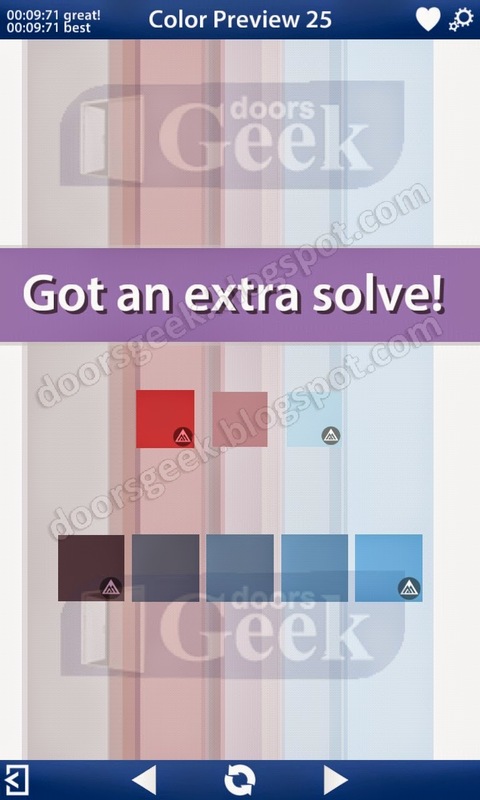 Bendoku [Color Preview] Level 46, Cheat, Solution for Android, iPhone, iPad, iPod. 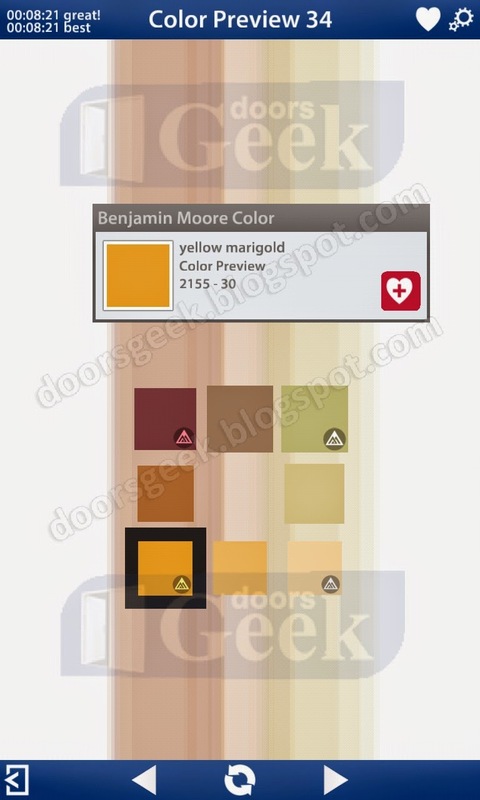 Bendoku [Color Preview] Level 45, Cheat, Solution for Android, iPhone, iPad, iPod. 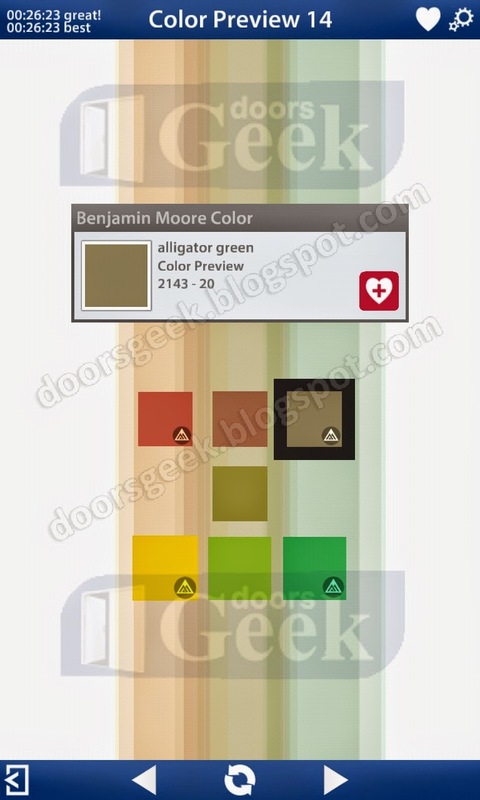 Bendoku [Color Preview] Level 44, Cheat, Solution for Android, iPhone, iPad, iPod. Bendoku [Color Preview] Level 43, Cheat, Solution for Android, iPhone, iPad, iPod. 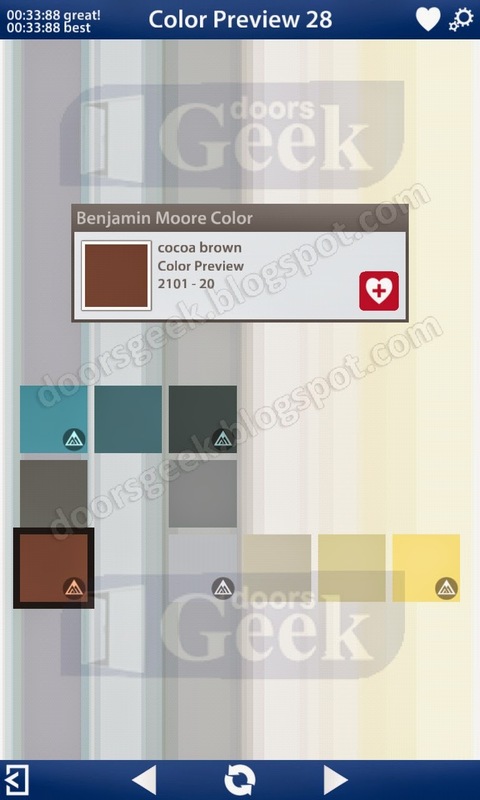 Bendoku [Color Preview] Level 42, Cheat, Solution for Android, iPhone, iPad, iPod. 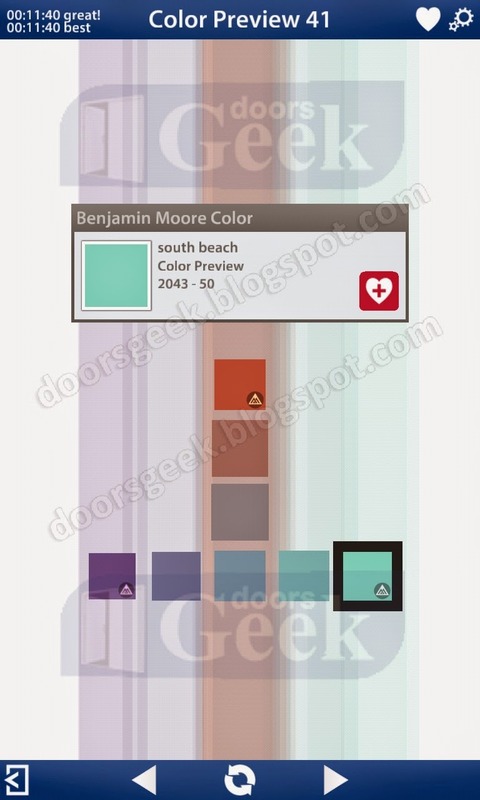 Bendoku [Color Preview] Level 41, Cheat, Solution for Android, iPhone, iPad, iPod. 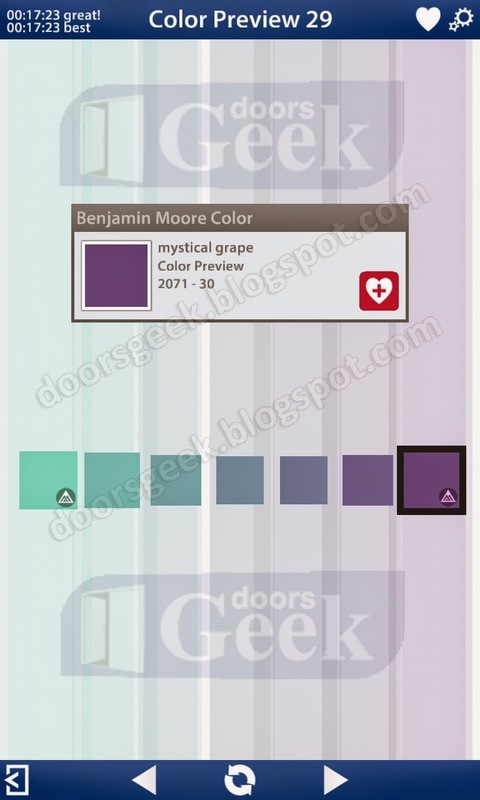 Bendoku [Color Preview] Level 40, Cheat, Solution for Android, iPhone, iPad, iPod. Bendoku [Color Preview] Level 39, Cheat, Solution for Android, iPhone, iPad, iPod. Bendoku [Color Preview] Level 38, Cheat, Solution for Android, iPhone, iPad, iPod. 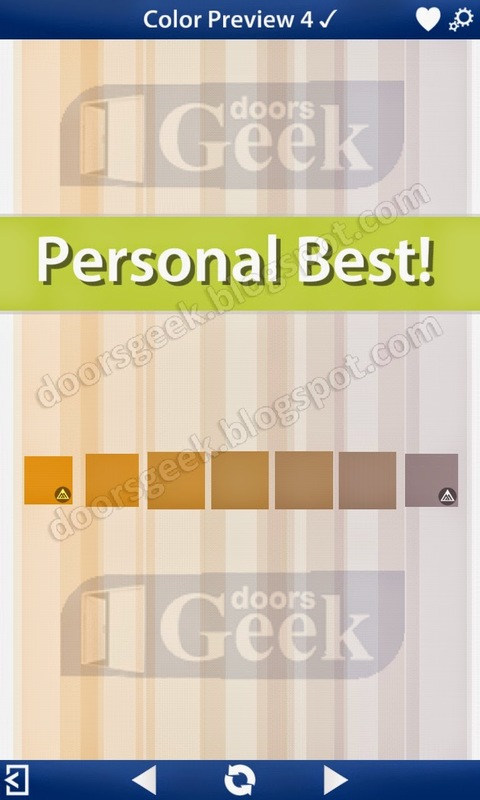 Bendoku [Color Preview] Level 37, Cheat, Solution for Android, iPhone, iPad, iPod. 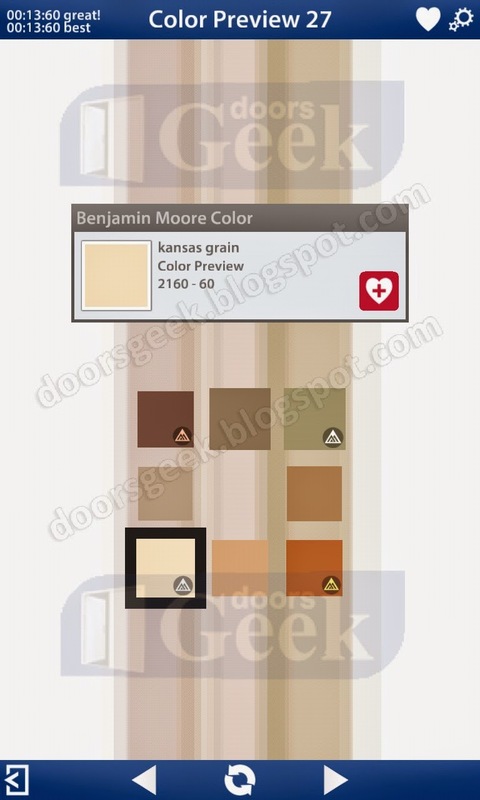 Bendoku [Color Preview] Level 36, Cheat, Solution for Android, iPhone, iPad, iPod. 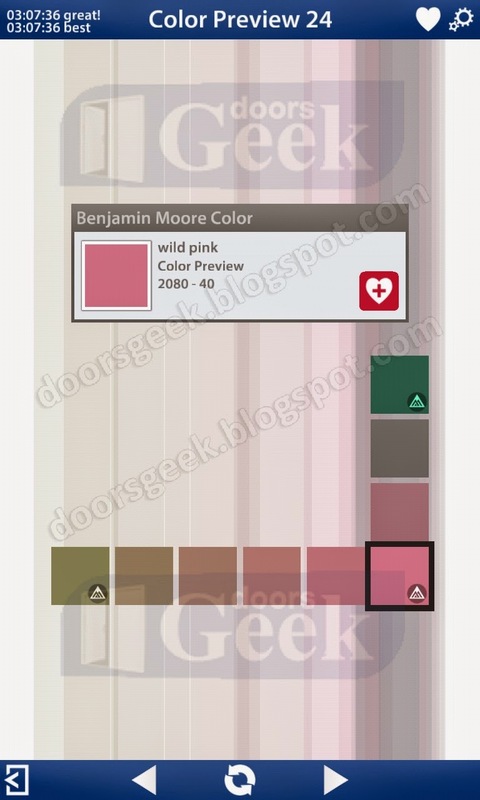 Bendoku [Color Preview] Level 35, Cheat, Solution for Android, iPhone, iPad, iPod. 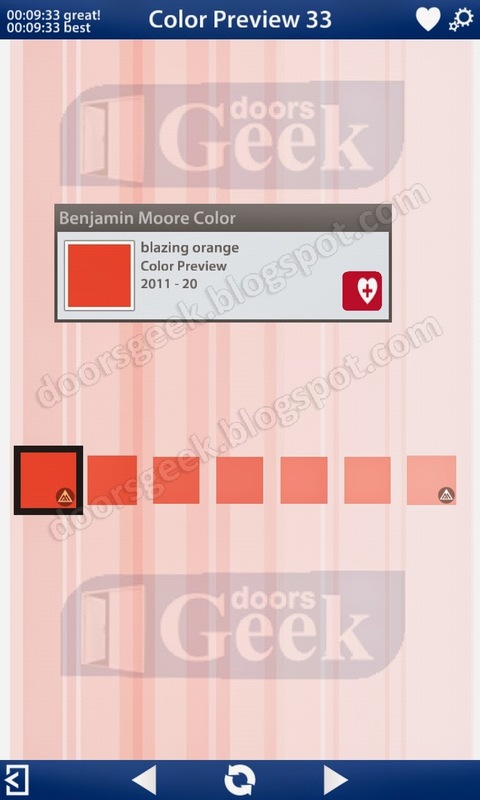 Bendoku [Color Preview] Level 34, Cheat, Solution for Android, iPhone, iPad, iPod. 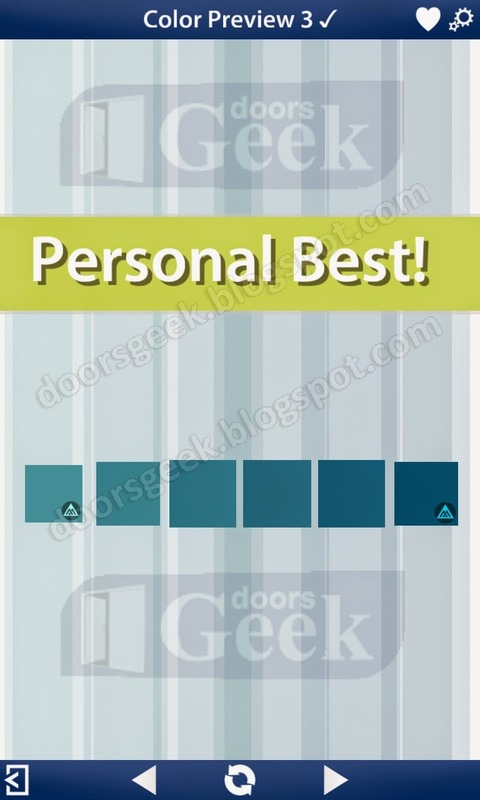 Bendoku [Color Preview] Level 33, Cheat, Solution for Android, iPhone, iPad, iPod. 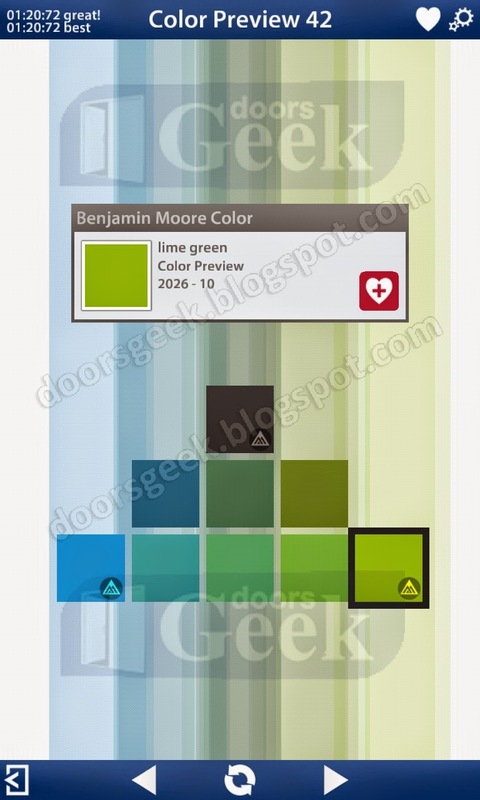 Bendoku [Color Preview] Level 32, Cheat, Solution for Android, iPhone, iPad, iPod. 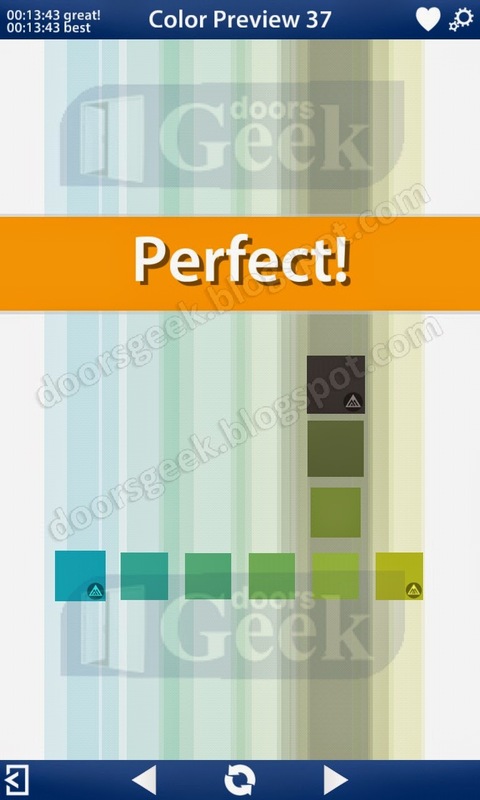 Bendoku [Color Preview] Level 31, Cheat, Solution for Android, iPhone, iPad, iPod. 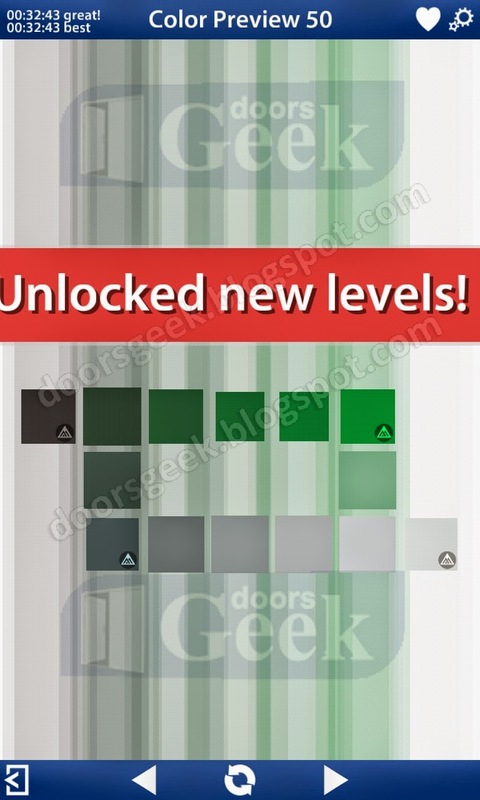 Bendoku [Color Preview] Level 30, Cheat, Solution for Android, iPhone, iPad, iPod. Bendoku [Color Preview] Level 29, Cheat, Solution for Android, iPhone, iPad, iPod. Bendoku [Color Preview] Level 28, Cheat, Solution for Android, iPhone, iPad, iPod. Bendoku [Color Preview] Level 27, Cheat, Solution for Android, iPhone, iPad, iPod. Bendoku [Color Preview] Level 26, Cheat, Solution for Android, iPhone, iPad, iPod. Bendoku [Color Preview] Level 25, Cheat, Solution for Android, iPhone, iPad, iPod. Bendoku [Color Preview] Level 24, Cheat, Solution for Android, iPhone, iPad, iPod. Bendoku [Color Preview] Level 23, Cheat, Solution for Android, iPhone, iPad, iPod. Bendoku [Color Preview] Level 22, Cheat, Solution for Android, iPhone, iPad, iPod. 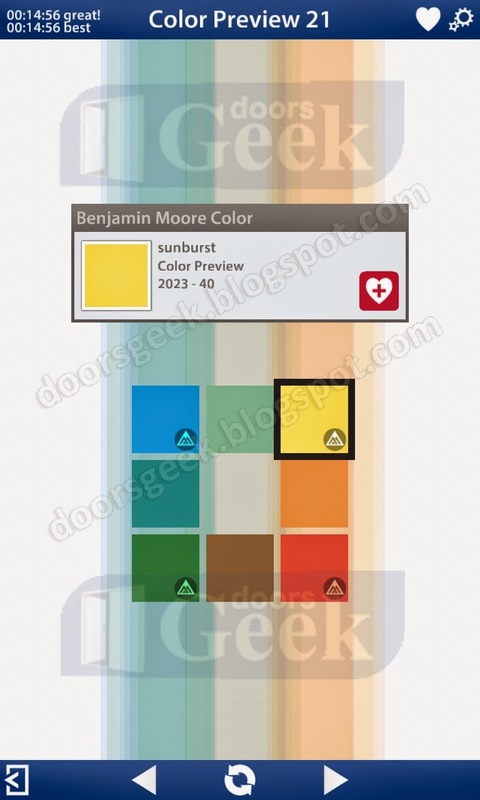 Bendoku [Color Preview] Level 21, Cheat, Solution for Android, iPhone, iPad, iPod. 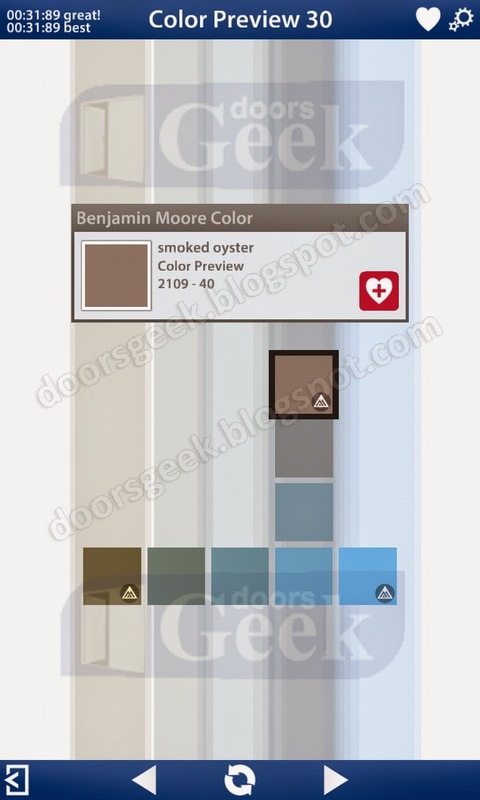 Bendoku [Color Preview] Level 20, Cheat, Solution for Android, iPhone, iPad, iPod. 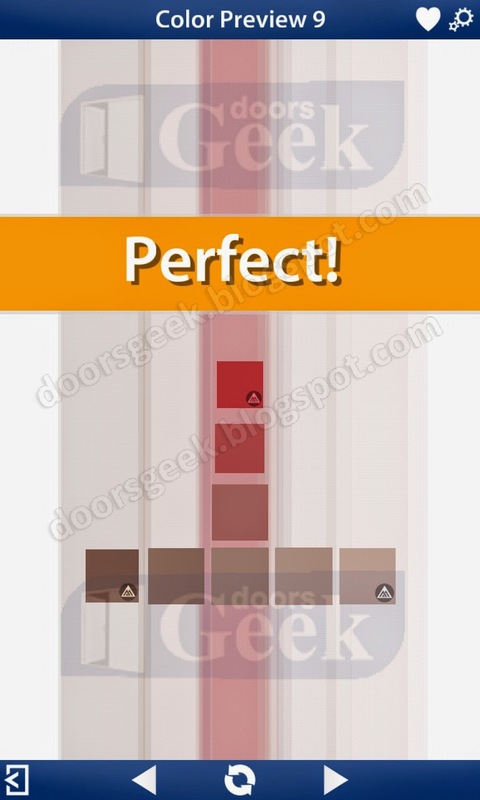 Bendoku [Color Preview] Level 19, Cheat, Solution for Android, iPhone, iPad, iPod. 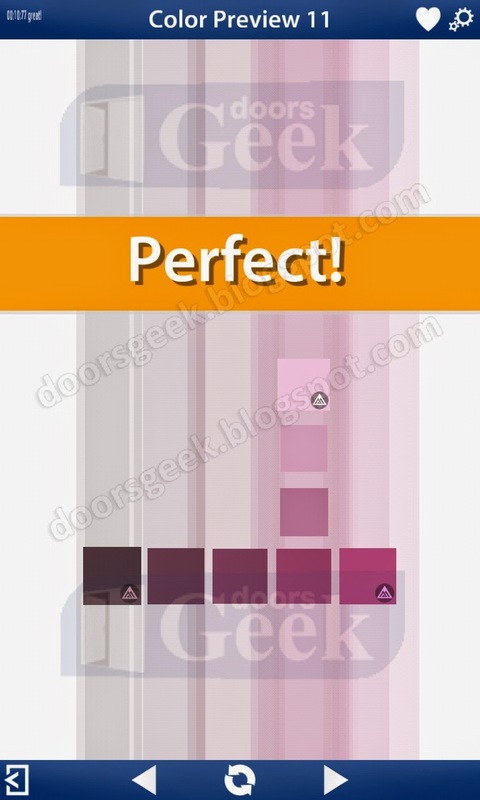 Bendoku [Color Preview] Level 18, Cheat, Solution for Android, iPhone, iPad, iPod. 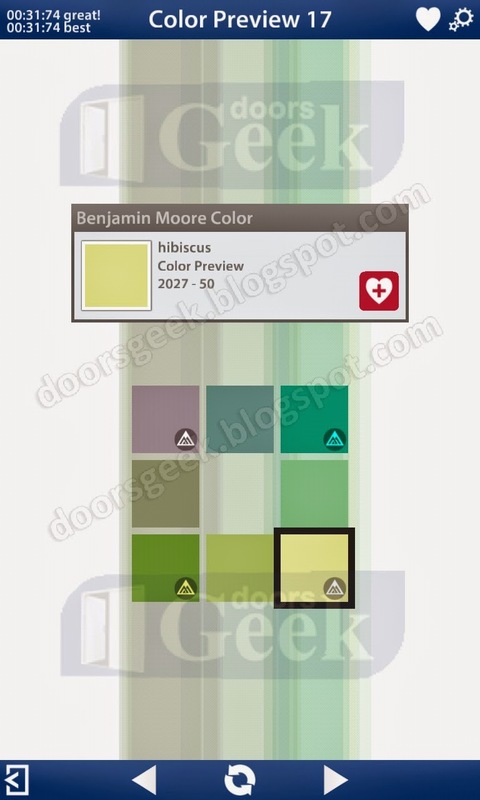 Bendoku [Color Preview] Level 17, Cheat, Solution for Android, iPhone, iPad, iPod. 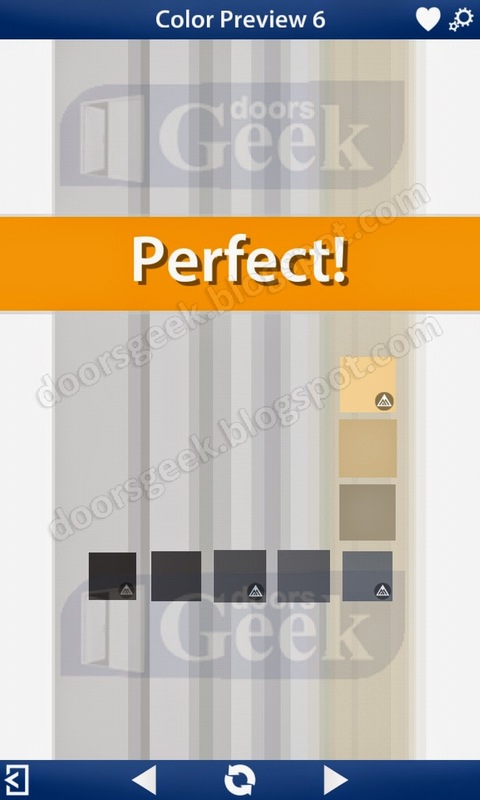 Bendoku [Color Preview] Level 16, Cheat, Solution for Android, iPhone, iPad, iPod. 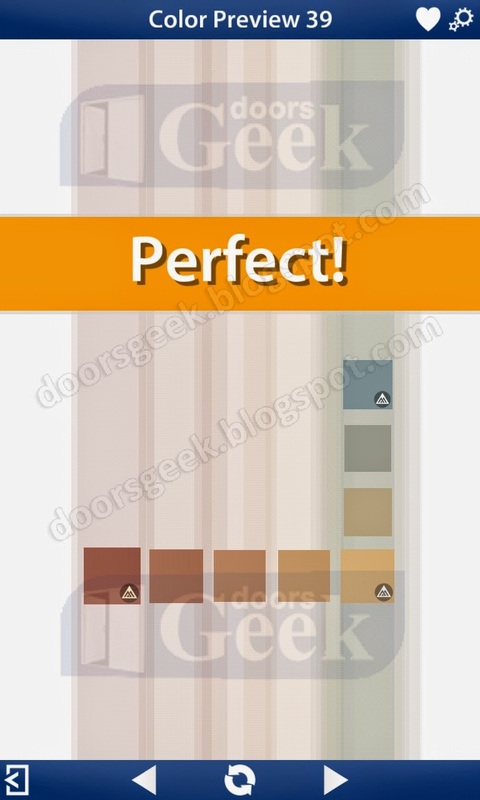 Bendoku [Color Preview] Level 15, Cheat, Solution for Android, iPhone, iPad, iPod. 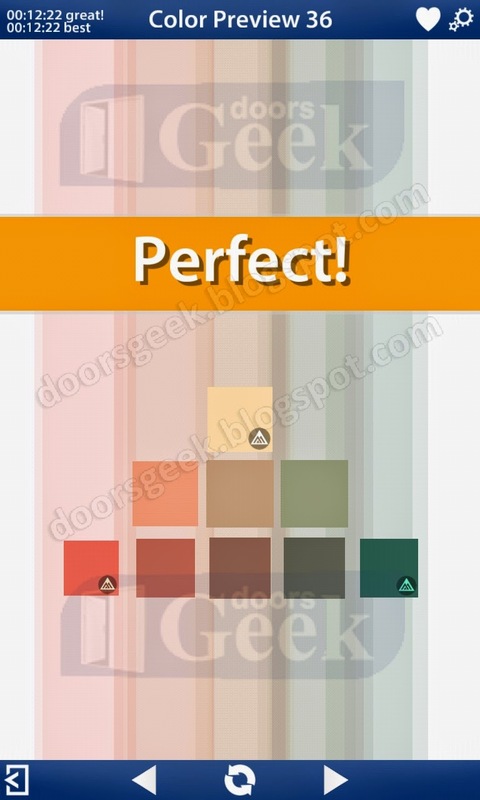 Bendoku [Color Preview] Level 14, Cheat, Solution for Android, iPhone, iPad, iPod. 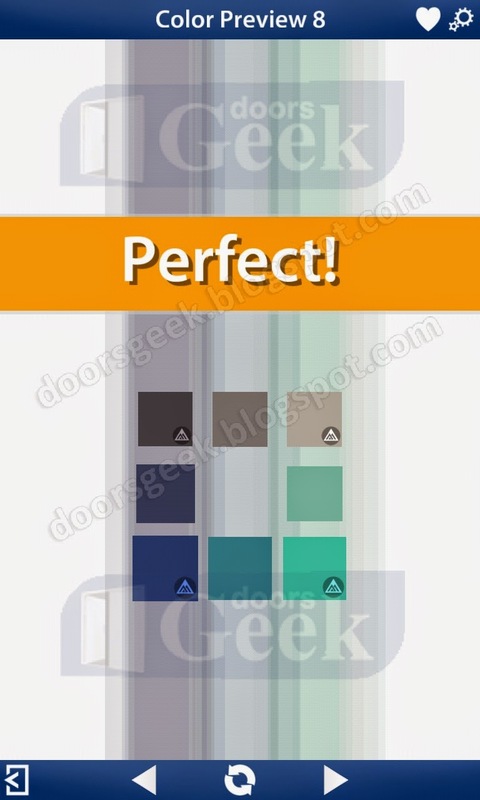 Bendoku [Color Preview] Level 13, Cheat, Solution for Android, iPhone, iPad, iPod. 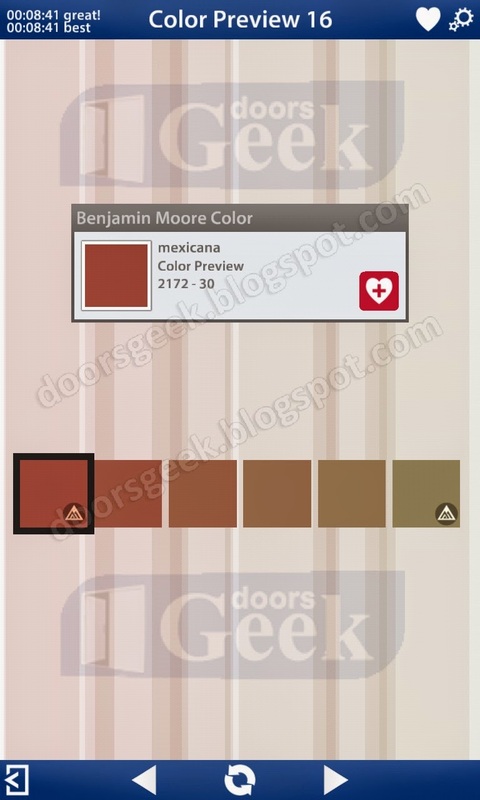 Bendoku [Color Preview] Level 12, Cheat, Solution for Android, iPhone, iPad, iPod. 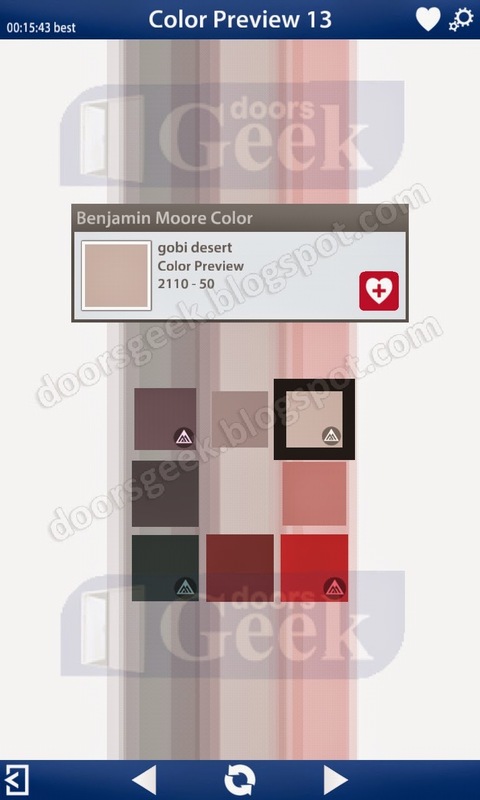 Bendoku [Color Preview] Level 11, Cheat, Solution for Android, iPhone, iPad, iPod. 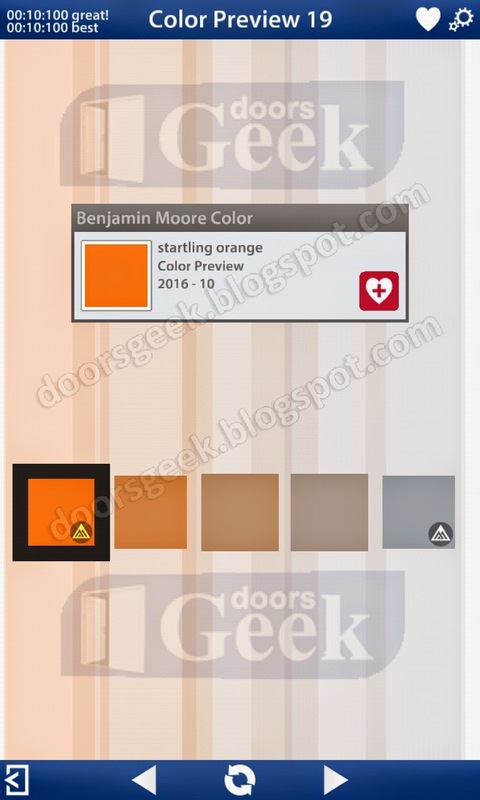 Bendoku [Color Preview] Level 10, Cheat, Solution for Android, iPhone, iPad, iPod. 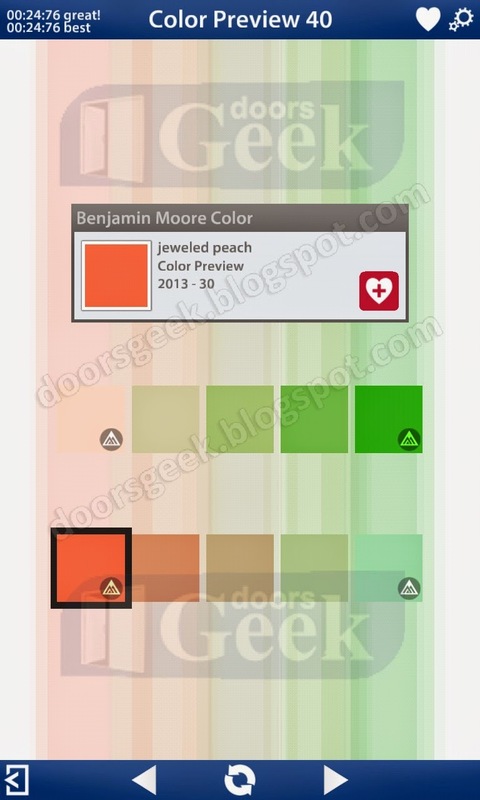 Bendoku [Color Preview] Level 9, Cheat, Solution for Android, iPhone, iPad, iPod. Bendoku [Color Preview] Level 8, Cheat, Solution for Android, iPhone, iPad, iPod. 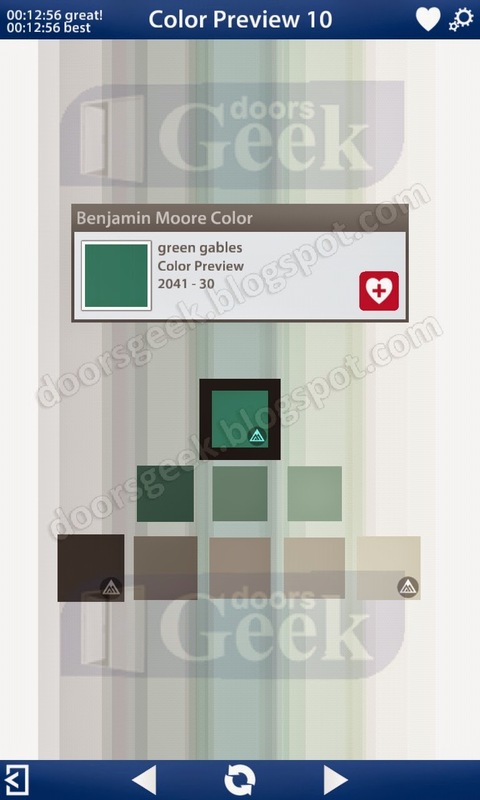 Bendoku [Color Preview] Level 7, Cheat, Solution for Android, iPhone, iPad, iPod. 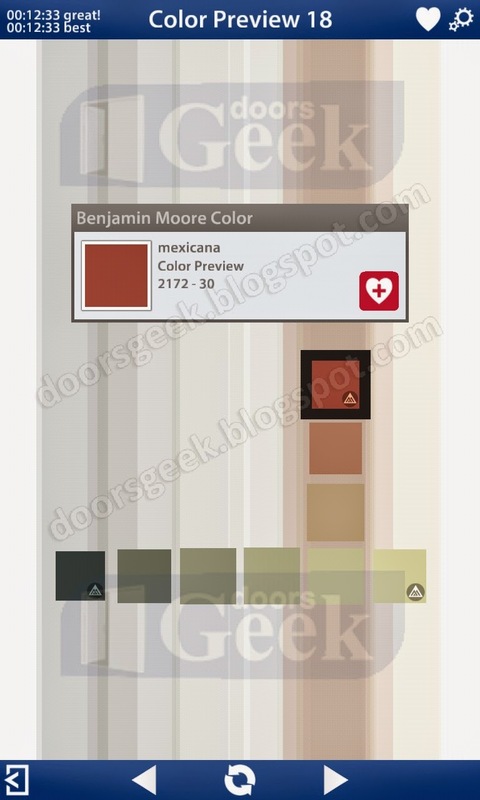 Bendoku [Color Preview] Level 6, Cheat, Solution for Android, iPhone, iPad, iPod. 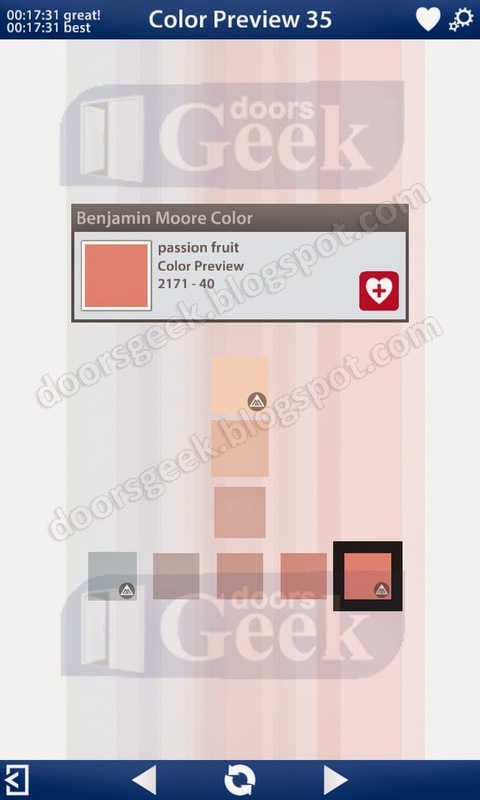 Bendoku [Color Preview] Level 5, Cheat, Solution for Android, iPhone, iPad, iPod. 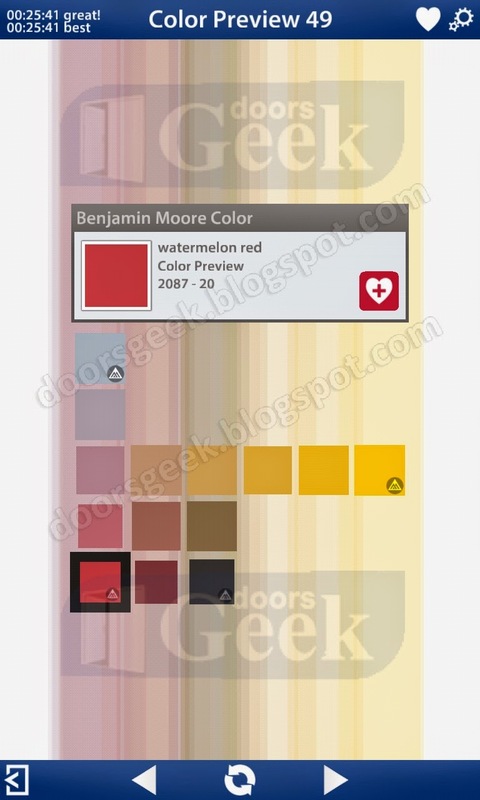 Bendoku [Color Preview] Level 4, Cheat, Solution for Android, iPhone, iPad, iPod. 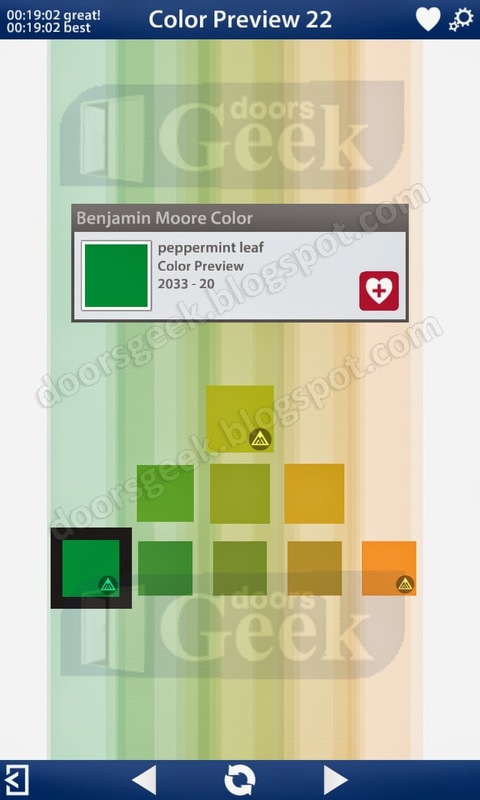 Bendoku [Color Preview] Level 3, Cheat, Solution for Android, iPhone, iPad, iPod. 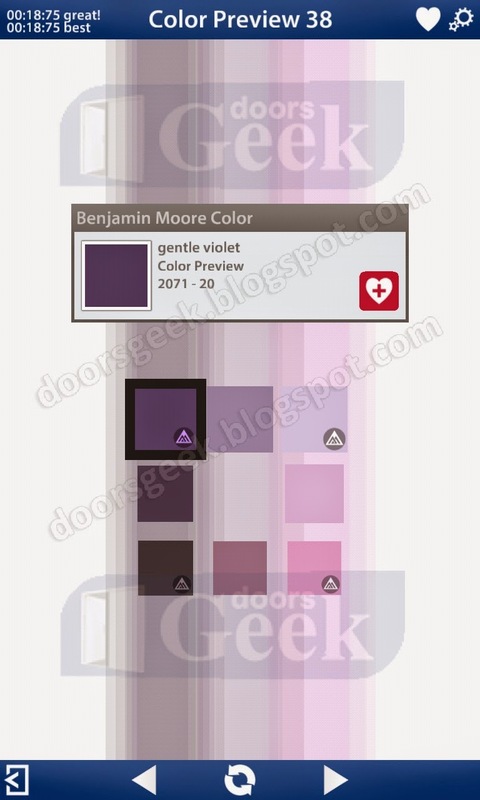 Bendoku [Color Preview] Level 2, Cheat, Solution for Android, iPhone, iPad, iPod. 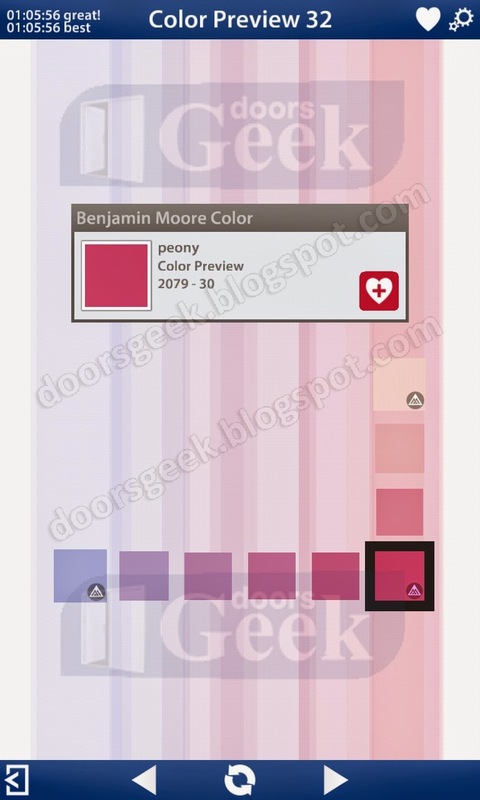 Bendoku [Color Preview] Level 1, Cheat, Solution for Android, iPhone, iPad, iPod.